motor starting early star/triangle conversion, auto voltage step-down and magnetic control . 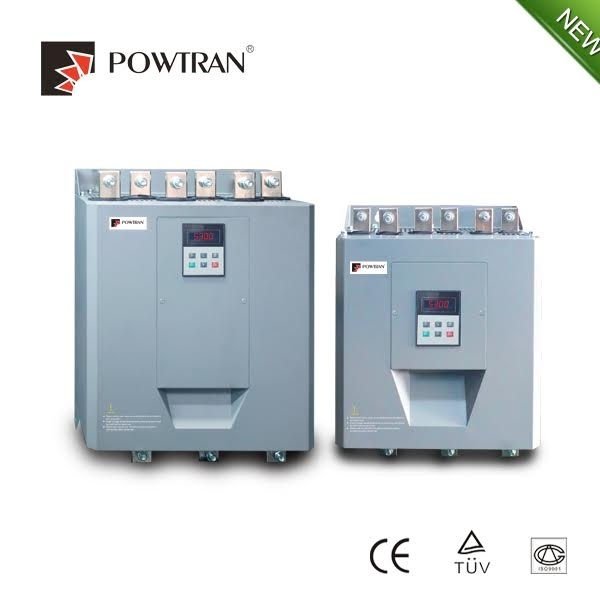 The PR5300 has better performance than the normal softstarter which do not use intelligent control technology. Call 01543 676792 for more information, lead time, pricing and detailed technical information about PR5300 Soft Starter.